Credits: Hykem, ScarletDreamz, all the GBAtempers who answered my silly questions. Most of the injections can be done with just a hex editor, but these tools make it way easier! So thanks to everyone for helping! 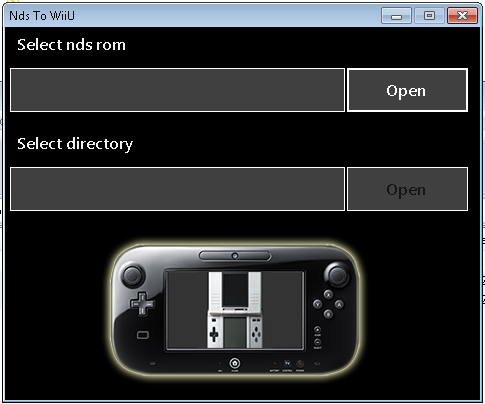 Now that we have exploits to run loadiine, the wiiu can do all sorts of neat things. Update: GB and GBC games can be injected into the GBA emulator (but I haven't figured it out yet). One of the reasons this is better than the 3ds, aside from support for several special chip roms (super mario rpg, kirby's super star, etc), it can do MULTIPLAYER for NES, SNES, N64. As you can see from the compatibility lists, information is sparse because we need more people injecting. I'll try to put together a rough guide to getting your injects up and running. Before we begin: You'll be using Loadiine to get this to work. There's a great distribution of it in a 1 link hosting package that i recommend highly [spoiler](5.5.1 - 5.4.0 - 5.3.2 Self hosting package. Everything in one zip file <----google this![/spoiler]. Also bear in mind, the folder structure loadiine requires is very specific. Please note the code in square brackets: if your folder is missing that, loadiine will not find it! See my example below. the folder name needs to be "Gamename [XXXXXX]" where XXXXXX can be any alphanumeric characters. NDS is dead simple. Just use this tool to select a rom of your choice and then it will generate the folders for you. Just make sure you follow the naming rules and put them in the right place and you can't go wrong. 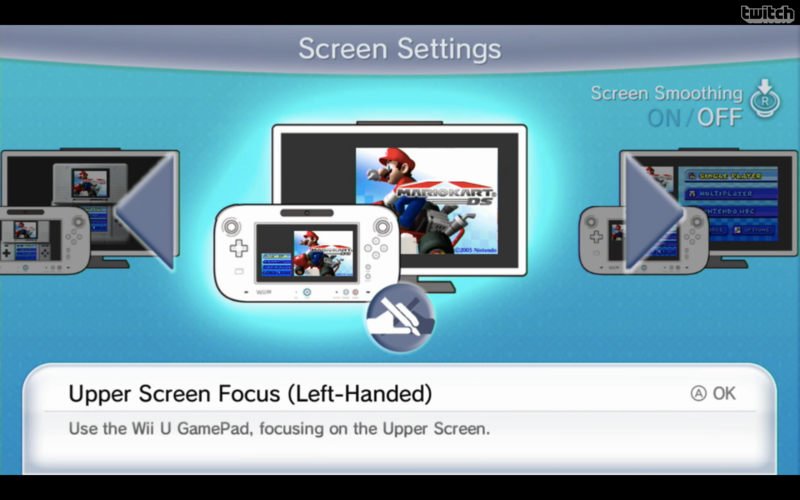 Keep in mind, you can change the orientation of the screens in the settings: by default both screens are displayed side by side on both the gamepad and tv. This is a little trickier as you need a base game to get this to work. There are plenty of commercially available games you can use for this. If not, there are less savoury options. This will generate an .ELF file. makerpl64 -f -z9 -s xxxx.elf --where xxxx.elf is the name of the elf file containing the snes/nes game. As with the previous method, simply plug in the working NES/SNES game then convert it and move it to the appropriate location on your SD card. N64/GBA -- Still searching for a more user friendly way of accomplishing injects!